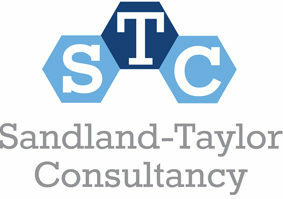 The Sandland-Taylor Consultancy was established in 2013 by owner director Simon Sandland-Taylor in response to a number of clients that expressed a preference for a more personalised and tailored approach to fulfill their training and consultancy needs. Prior to launching the consultancy, Simon enjoyed an extremely successful managerial career in both the private and public sectors. In the private sector he project managed numerous multi-million pound construction projects for some of the largest developers in the UK. In the public sector as the Head of Regulatory Services at a local authority, he gained an enviable reputation for transforming poor performing services into outstanding customer focused services. The Sandland-Taylor Consultancy builds upon the wealth of knowledge, skills and expertise Simon has acquired and developed throughout his career, and brings together a number of other like minded specialists from business, surveying and regulatory professions.